I have fond memories of SXSW. It’s a great resource for discovering new music and also an opportunity to see some of your favorite musical acts in an intimate setting. In case you are planning on attending this festive event here is a list of artists from EMI's roster that will be performing at this year’s event, which will take place in Austin, TX., March 13th – 18th. 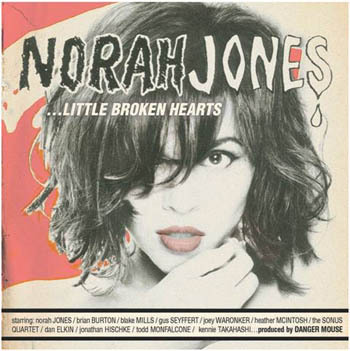 If county is your thing you’ll want to check out LittleWillies featuring Norah Jones. 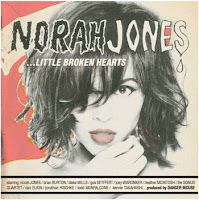 Norah will also be previewing new music from her forthcoming album Little Broken Hearts - a collaboration with Danger Mouse that will be out this spring. If hip-hop is more your style then you’ll dig the jazzy elements of Robert Glasper Experiment and the alt hip-hop vibe of Chiddy Bang. In the meantime enjoy Chiddy’s catchy little ditty titled “Ray Charles”. Graffiti6 will douse you with a heavy dose of pop rock (as portrayed in “Free”) while Foxy Shazam bring a little nostalgia to the table with their glam rock antics. Their video for “I Like It” will give you a taste of what’s in store.